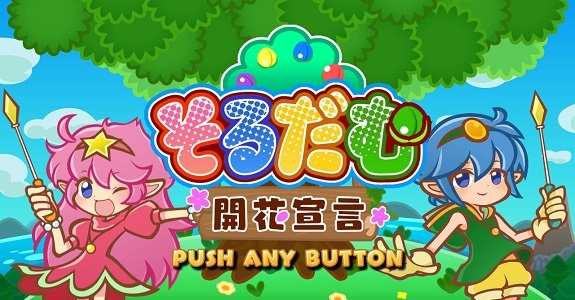 In this post, you will find everything there is to know about the Software updates for Soldam 2 on the Nintendo Switch (originally released on March 3rd 2017 in Japan). How to download updates for Soldam 2 for the Nintendo Switch? 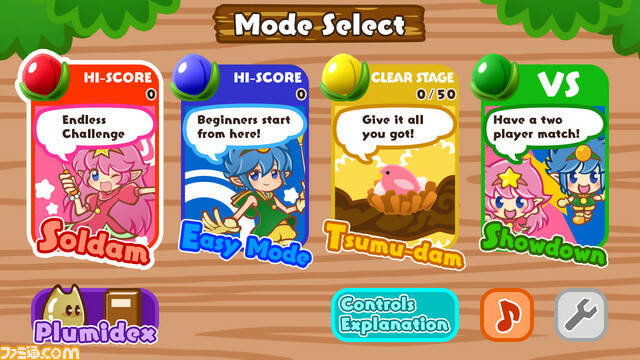 adds a Level Select and BGM Select option in Soldam Mode. 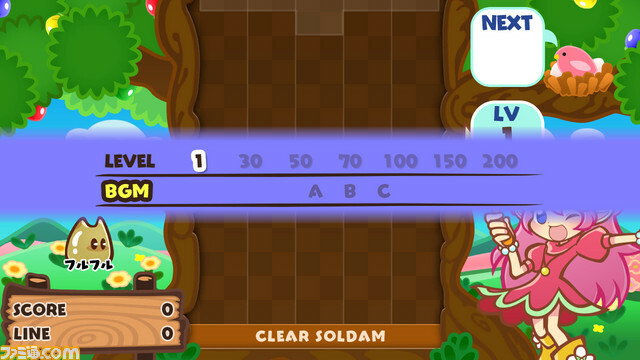 For levels, you can choose between 1, 30, 50, 70, 100, 150, 200. For BGM, you can chose between 1, 2, 3. Additional notes: the game has been added to our list of Nintendo Switch games with English (and other language) option on the Nintendo eShop in Japan. City Connection has previously confirmed there would be a western release, though nothing has been announced yet. 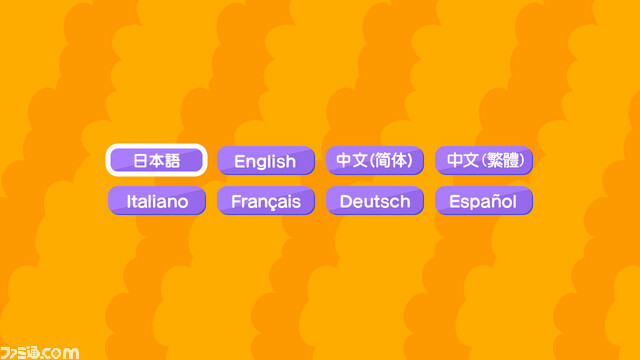 However, the addition of the language options listed above is a sign things are progressing nicely.